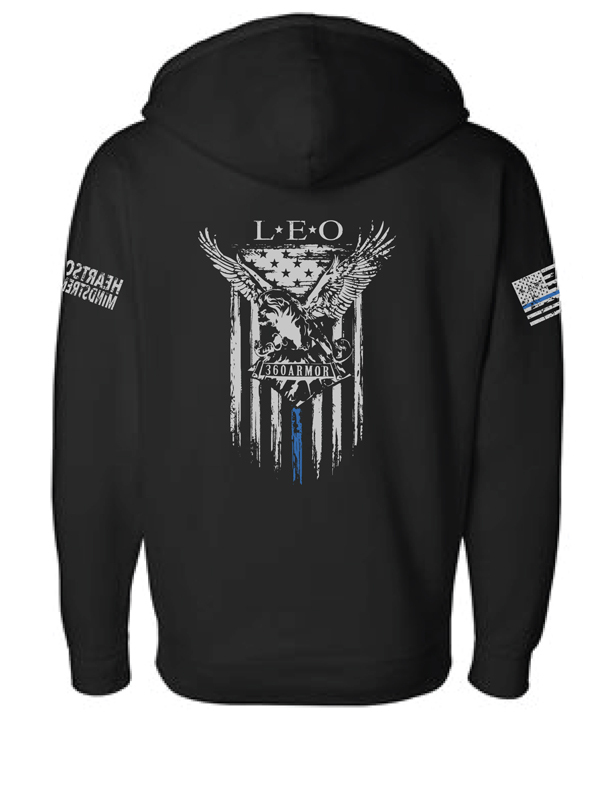 360 LEO cool, yet subtle. 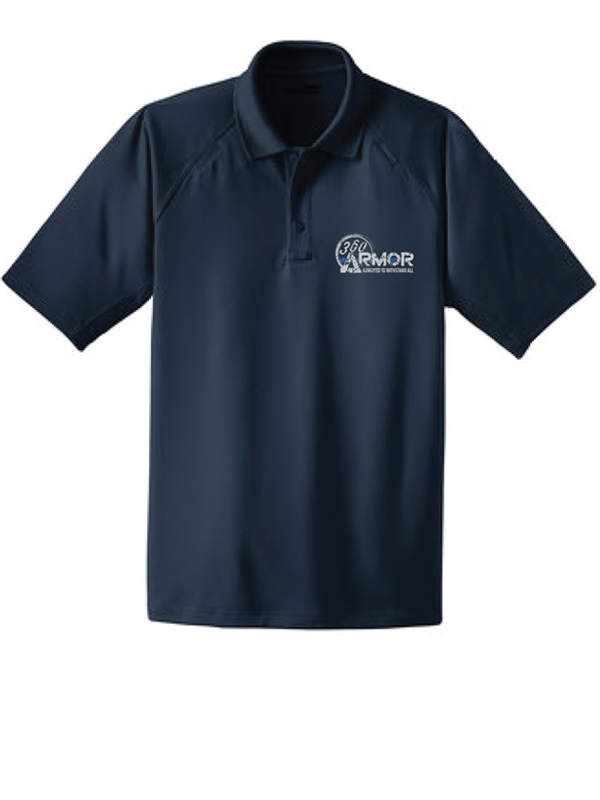 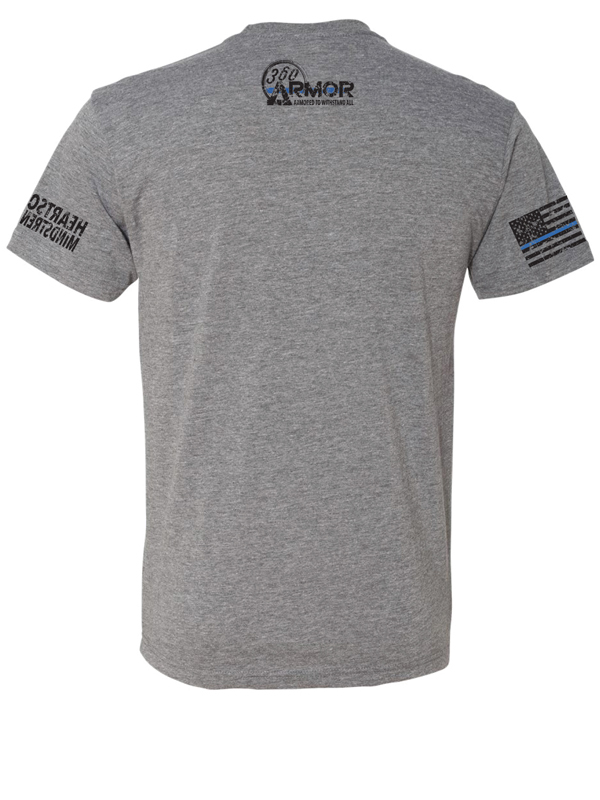 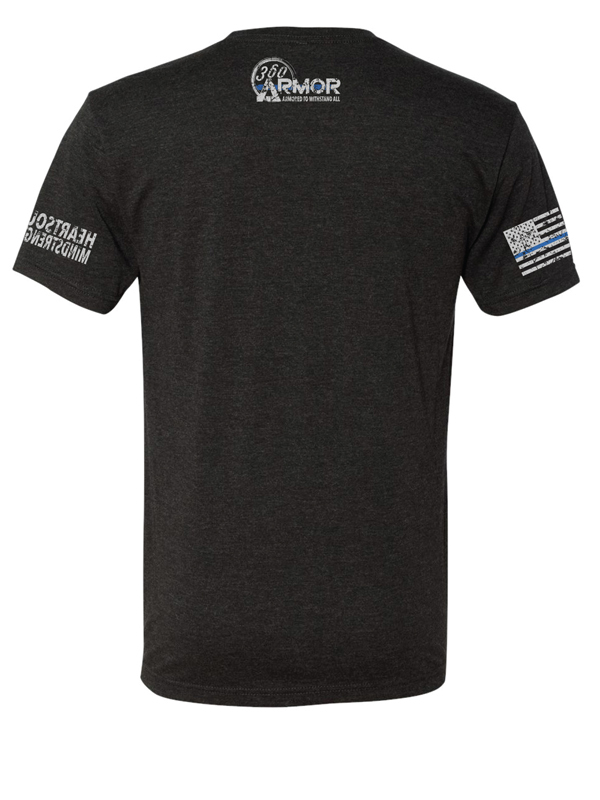 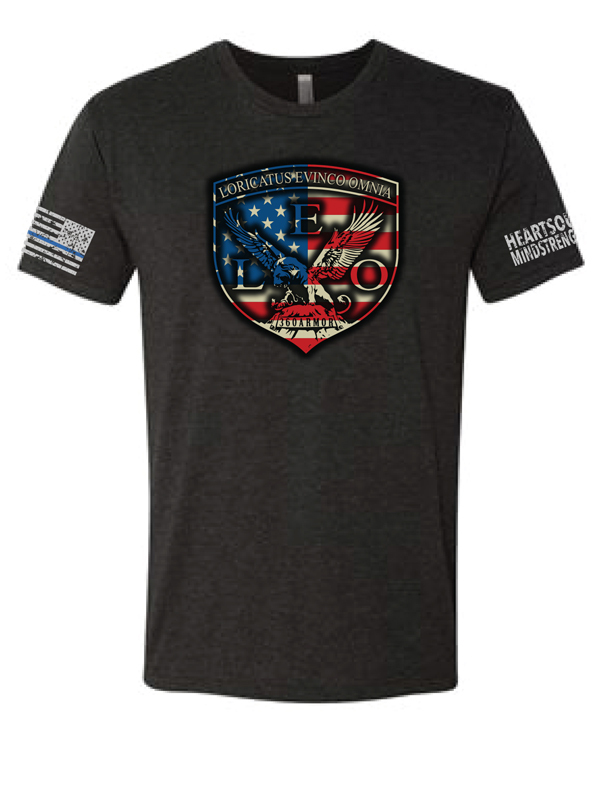 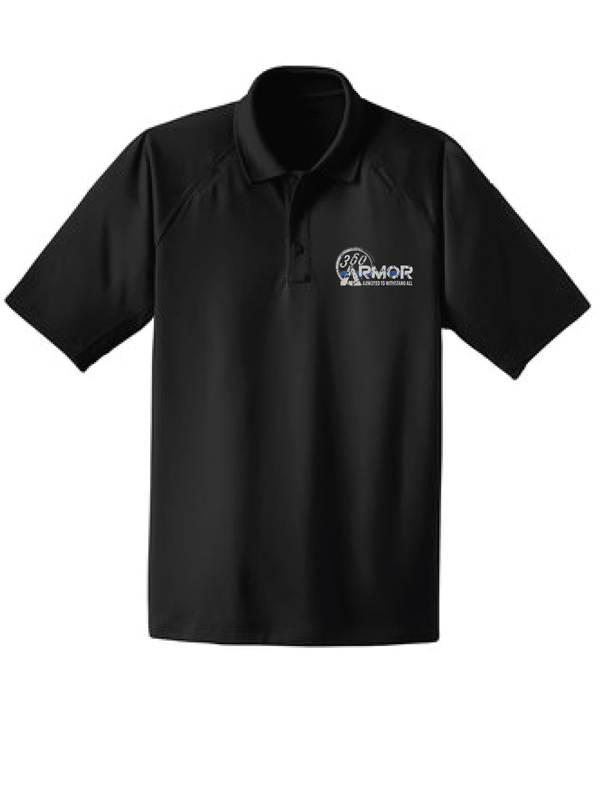 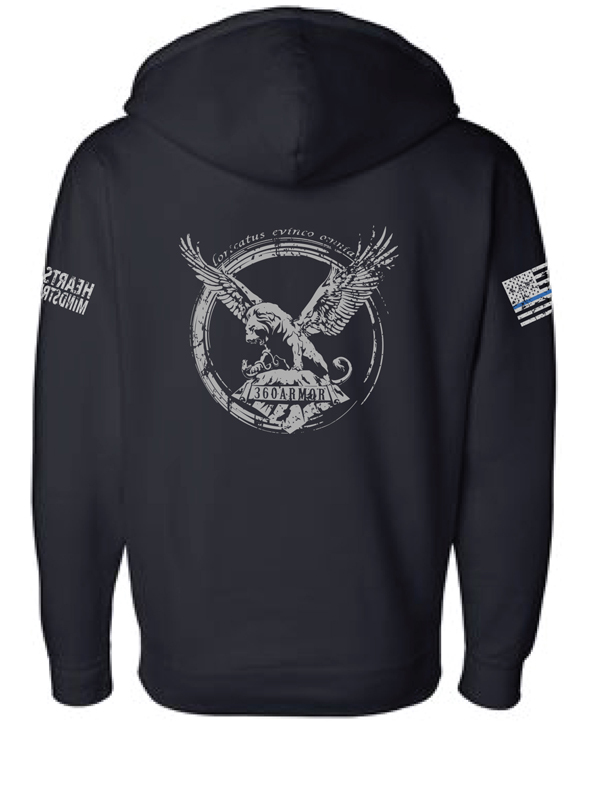 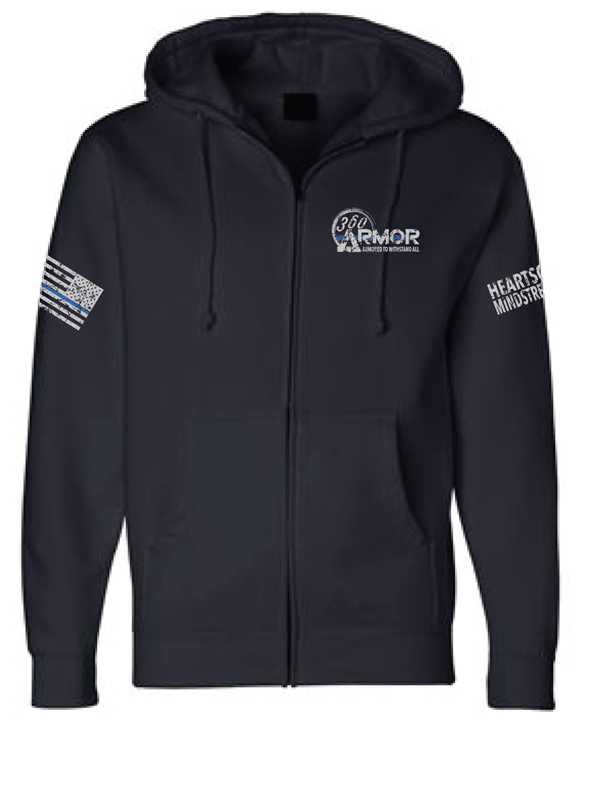 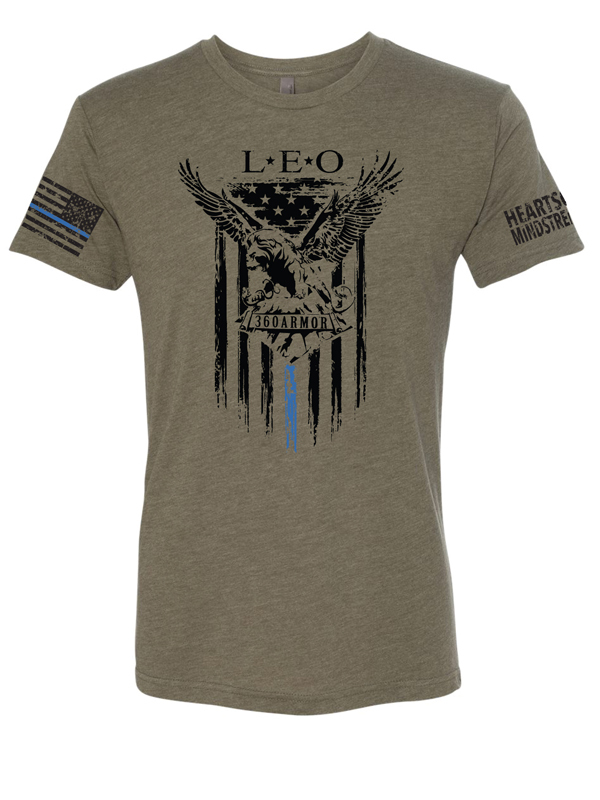 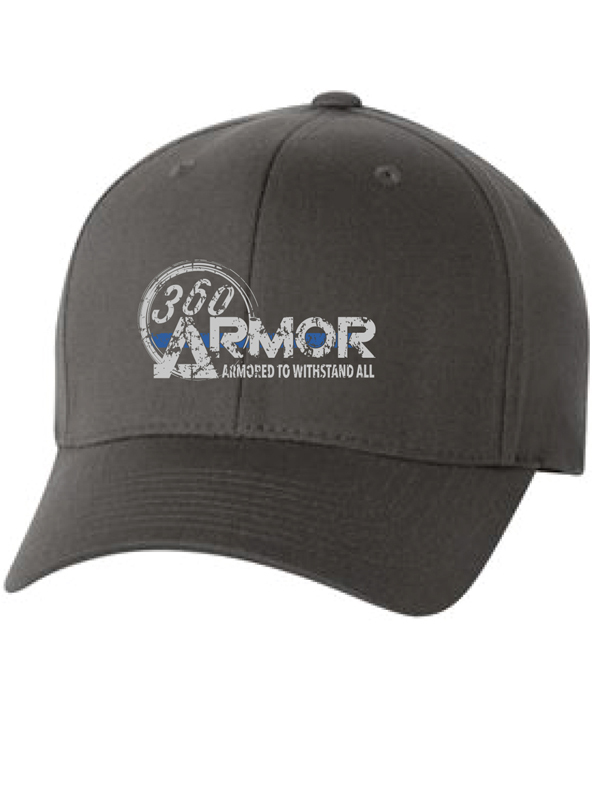 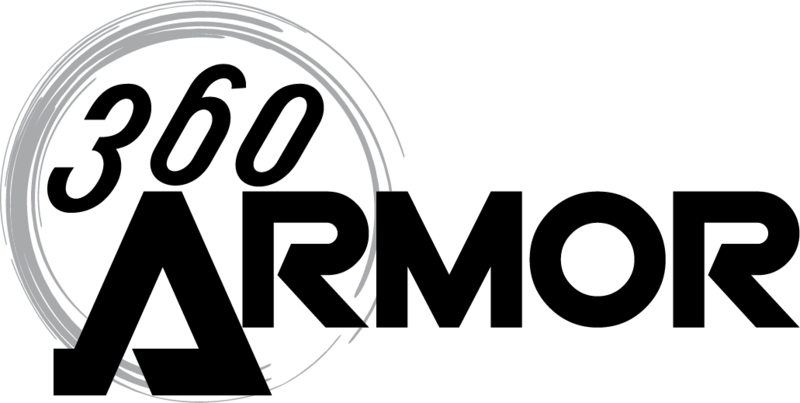 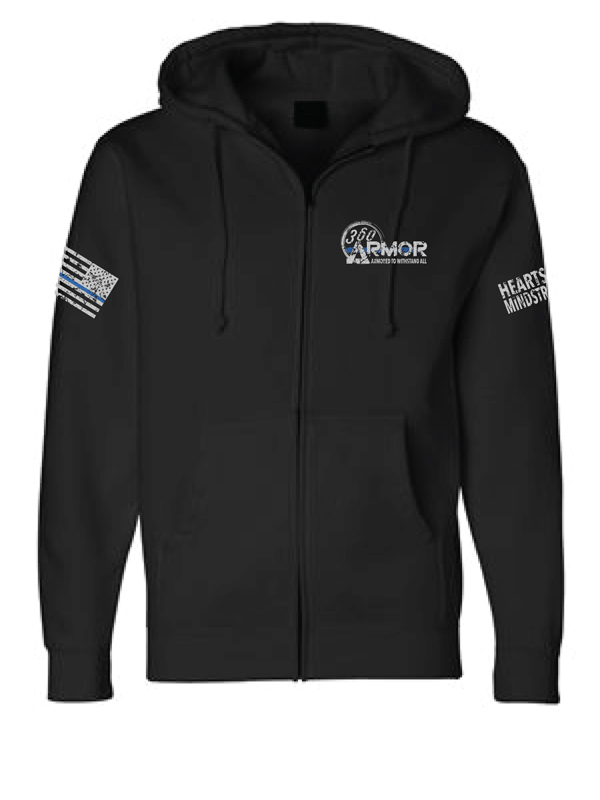 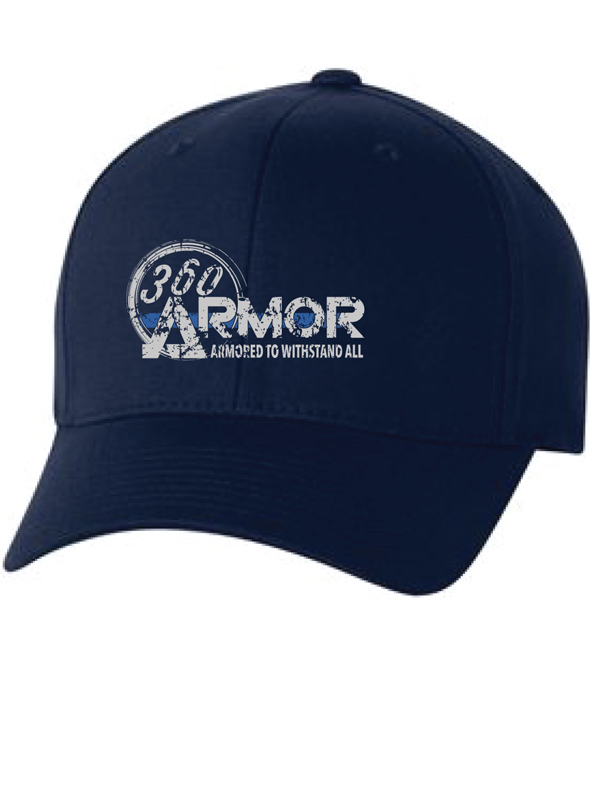 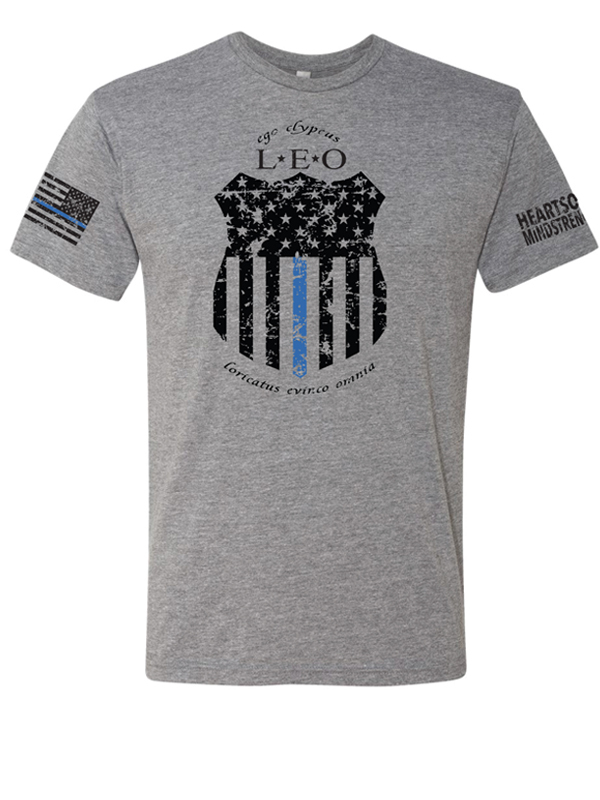 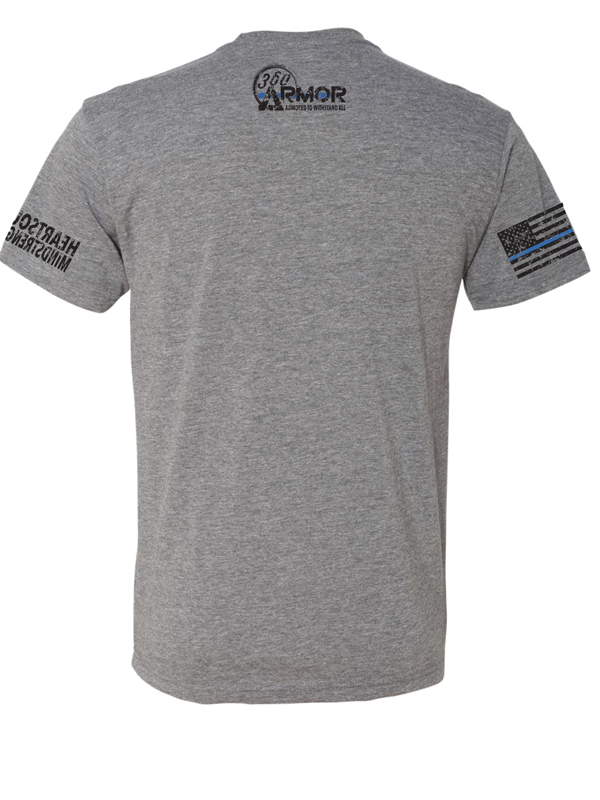 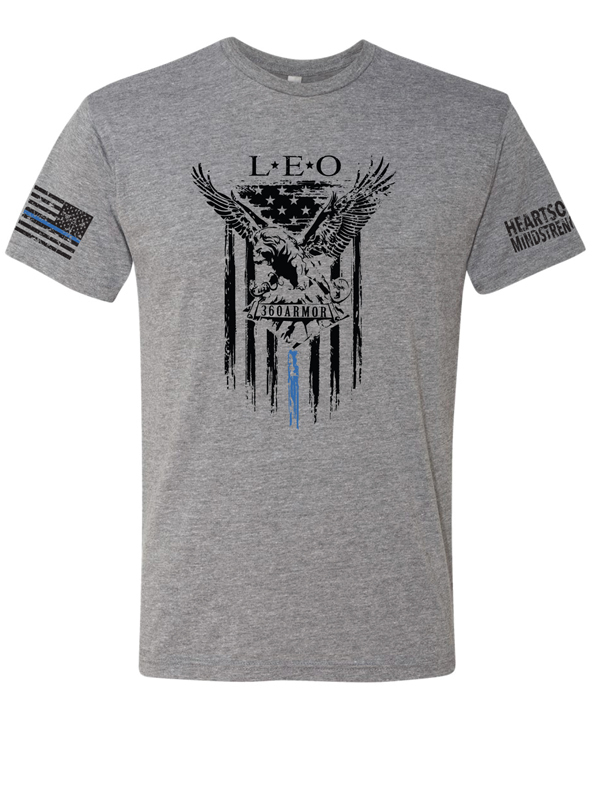 Whether you’re uptown or in the hood, you can safely represent your 360ARMOR lifestyle while in public. Login to get yours (for members only).